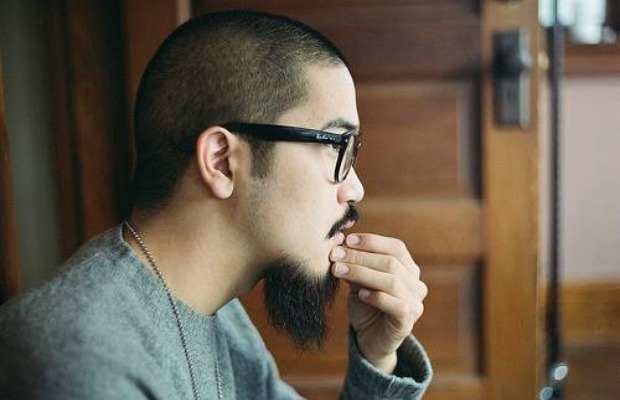 Singer/songwriter Koji has announced that he will be reissuing his Matters EP on a limited edition seven-inch vinyl through Scottish label Struggletown Records. Pre-orders are on sale now. Additionally, Koji will be headed to the U.K. and Ireland in February for a tour with the City On Film (Bob Nanna). The run will kick off in Cardiff on February 14 and will wrap up in Belfast on February 28. Dates can be found below, as well.